Little video made by The Barking Dogs and Tommaso Lipari for “Ebony”. From the EP “Your High” out on Gomma 16 November 2012. 9) Creative Swing Alliance – Yeah! 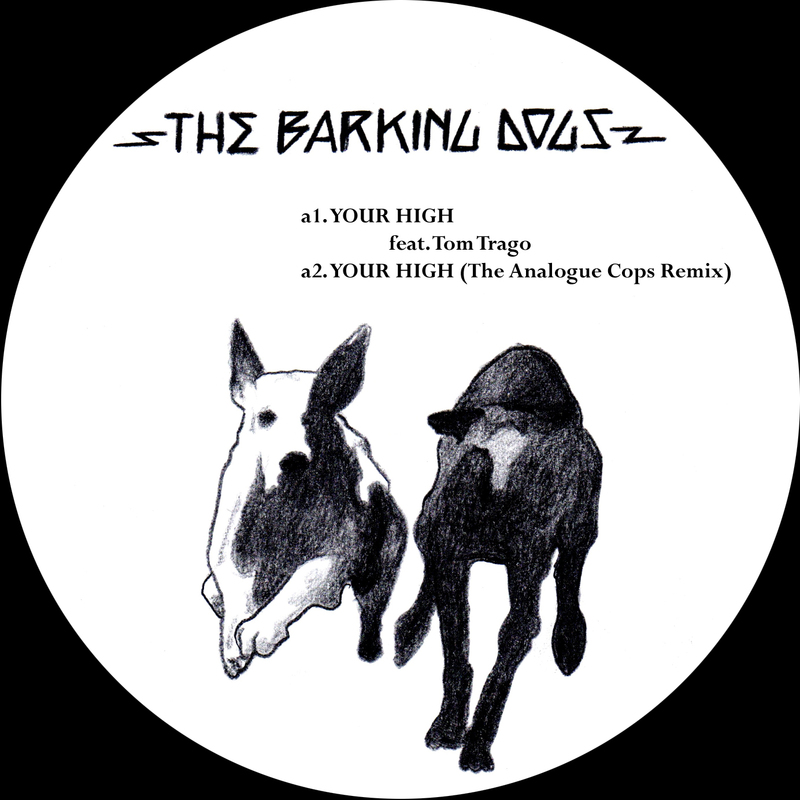 Milanese duo The Barking Dogs return to the Gomma label for a superb new single featuring Rush Hour’s Tom Trago and Young Marco and a remix from the ever-excellent Analogue Cops. Warm bass, heavily delayed claps and skittering percussion work around subtle vocal edits, abstract piano chords and sonic sweeps to wonderful effect and create a record that has a truly unique feel. The original is backed up with a remix from Italy’s The Analogue Cops who create a mix that is a wonderful fusion of live elements and techno sensibilities, sublime stuff. 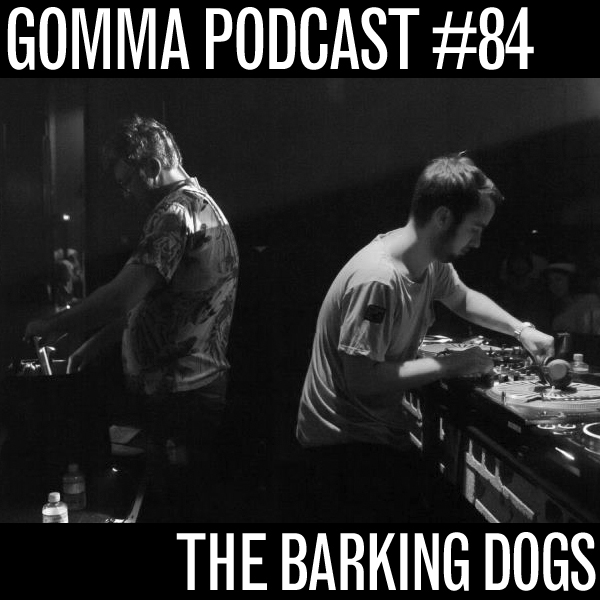 The Barking Dogs “Mamarracho” = 2nd track in the BBC ESSENTIAL MIX of Totally Enormous Extinct Dinosaurs. 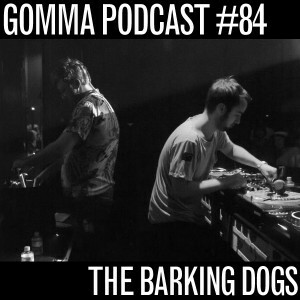 The Barking Dogs are the new secret weapon in the Gomma camp. have a studio full of vintage synthesizers and are releasing their “Mamarracho” EP now on Gomma. 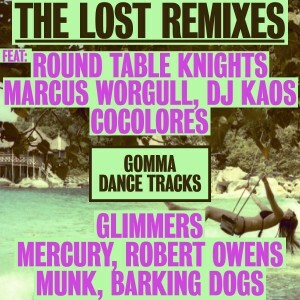 (Incl Kim Ann Foxman and Altz remix). Here you can get an idea of their amazing record collection and DJ skills.